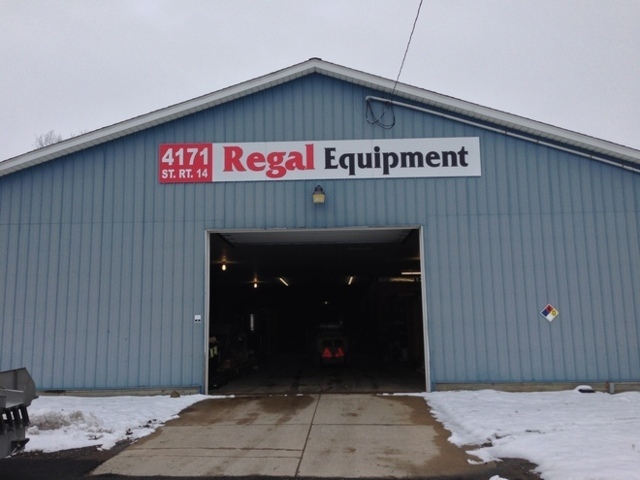 Quality Reconditioned Equipment Specialist | Regal Equipment, Inc.
Regal Equipment, Inc. specializes in the sale of used and reconditioned food processing and packaging machinery. Regal Equipment has earned its place in the used “as is” and reconditioned food processing equipment industry by providing our customers with outstanding service and quality workmanship. Our emphasis is on building long-term relationships with our customers, not just making the sale today. We make it clear we are here to help you with your equipment and production needs and we stand behind our work. Our skilled and experienced technicians have the knowledge to recondition or modify equipment to our customer’s specific needs. After years of experience, we have developed relationships with Original Equipment Manufacturers (OEM), as well as developed an extensive resource library for reference. We can supply your company with single pieces, complete lines, or entire plants. We also have the capabilities to remove single pieces, complete lines, or decommission entire plants. Located within an hour of both Cleveland and Akron/Canton airports, we invite you to come and see our extensive inventory.